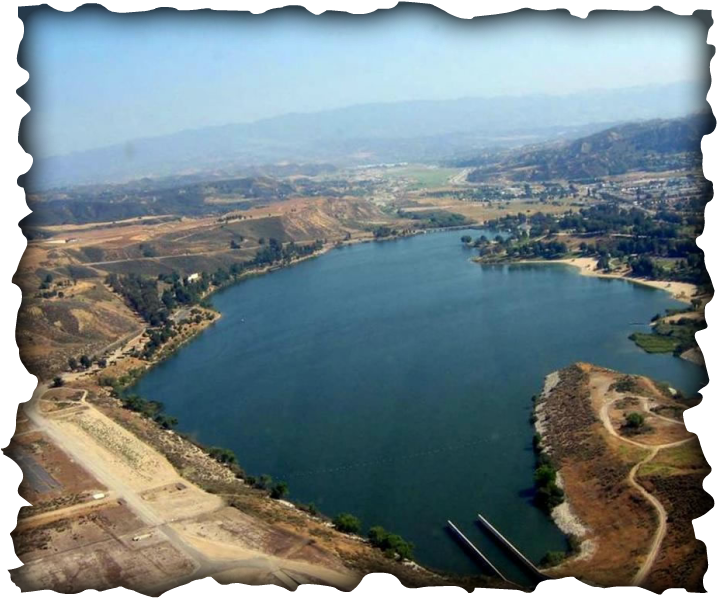 Castaic Lake is made up of 2 Lakes- Castaic Lake and Castaic Lagoon or Lower Lake. Run by the County of Los Angeles Department of Parks and Recreation. Castaic Lake is a beautiful state water reservoir located just north of the Santa Clarita on interstate 5 freeway. 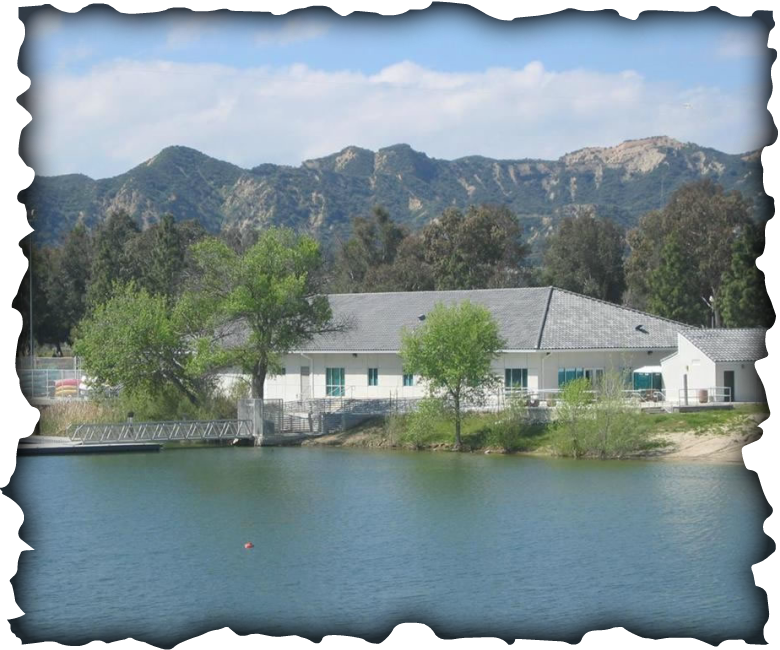 Along with providing fresh water to local communities, Castaic Lake has also remained dedicated to providing the public with a wonderful place to have fun! Whether you come to admire, relax and reflect upon the beauty, or pack in an extreme day of fun and excitement, there is something here for everybody! (BISC) Boating Instruction Safety Center!